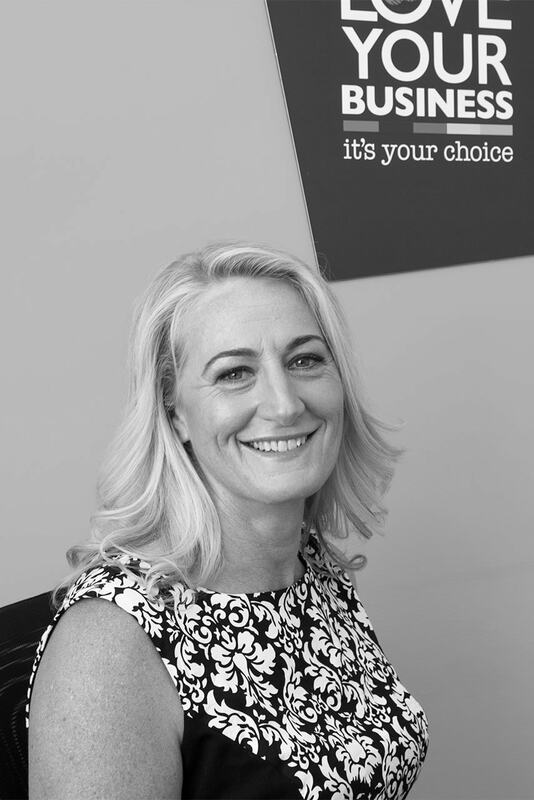 Hi I’m Leanne and I have owned and operated my own successful businesses (two being start-up businesses) from the age of 21, with experience in manufacturing, hospitality, health and FMCG. I completely understand the environment of business and how to win! So many factors can affect the way your business is run and in turn, have a massive impact on the end result – your profit! Factors such as lack of time management skills; lack of understanding of the basic business foundations and principles; undue or excessive stress; outside influences or just getting stuck on how to move forward and ‘where to next’, they can all contribute and have a great impact on how this can affect your business. Let me work with you to bring your business vision back to life and back on track. I am passionate about making a difference in your world and will work closely with you to ensure we get results well beyond your expectations. I will not only show you what to do but also explain the reasons why so that you get an understanding of how to really Love Your Business! It is critical that you understand how your business operates and what drives it so you can ultimately achieve financial freedom and have the lifestyle you desire.